I haven't try Veet Hair Removal Cream with sponge before, since now I still waiting my legs hair to grow I shall try it when the time is right. 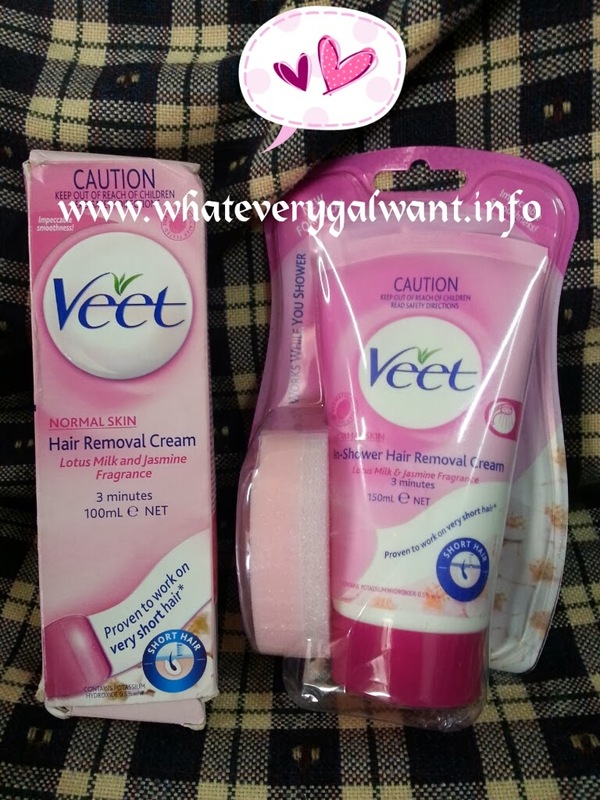 Above is normal Veet removal cream and Veet in shower removal cream. I need to remove many of unwanted hairs I have on my legs. How's everyone doing? It's been busy week for me, son started school so this Sat has replacement class. Oh ya bout Cheongsam I saw some very nice designs in Giant. I never purchase any, it's nice just viewing them. 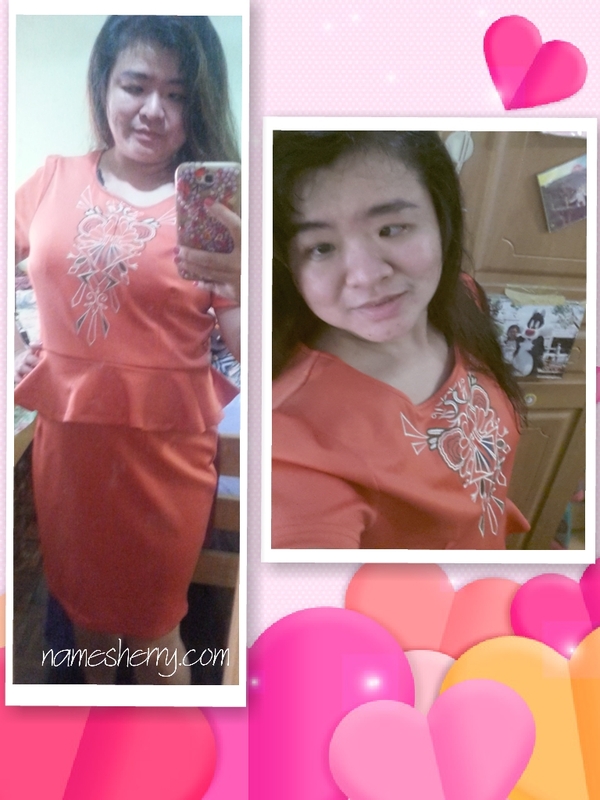 I have purchased new clothes for Chinese New Year during the warehouse sales of FOS. Now just waiting to shop for my man's clothing, how about you? My children clothes and shoes I have purchased.